CLIVE Palmer has many handles - billionaire, mining tycoon, resort owner, dinosaur enthusiast, aspiring prime minister. Now he hopes to add filmmaker to his long list of achievements. The prospective Sunshine Coast MP will fund a big-budget fictional movie based on the maiden voyage of his Titanic II ocean liner. Mr Palmer said yesterday the movie would be bigger than James Cameron's 1997 blockbuster Titanic. He promised viewers a tear-jerking love story that would contribute to world peace. "In the third quarter of next year, we'll announce broader details about the new movie - a director, stars," he said. 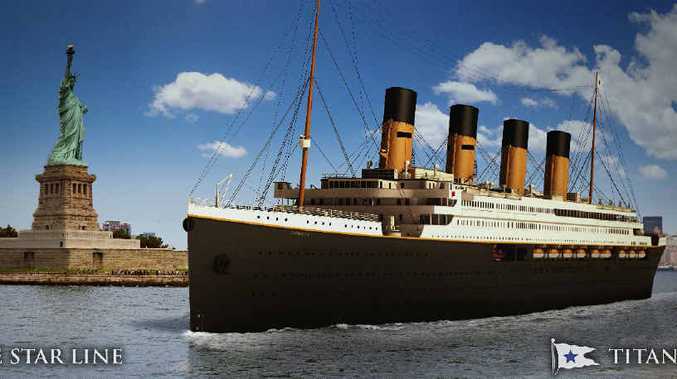 "It will be about Titanic II's first voyage. "It will be a bit of a love story, so bring a hankie along. 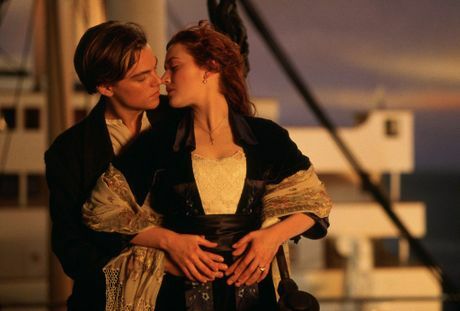 "It's going to be bigger than the first Titanic from James Cameron. "It's going to bring people together from China, Europe, the US and Australia. "It's going to bring about more peaceful co-operation and concentrate on what brings us together rather than what divides us." Mr Palmer said the movie would be a fictional story based on Titanic II's first voyage from Southampton to New York. He said the movie would have an all-star cast from Hollywood, China and Europe. He said he would neither be depicted in the film nor star in it. "I might have a cameo, sitting in the background, sipping a cocktail in first class," he said. A scene from James Cameron's 1997 film Titanic. Clive Palmer says his Titanic II movie will be bigger and better. 1996-98 AccuSoft Inc.
To get the project off the ground, Mr Palmer has revived Palmer Pictures - a company established by his father George, who was a silent movie star of the 1920s. Mr Palmer Snr is said to have produced and directed his first film at just 16 - a project he self-funded by collecting bottle caps. 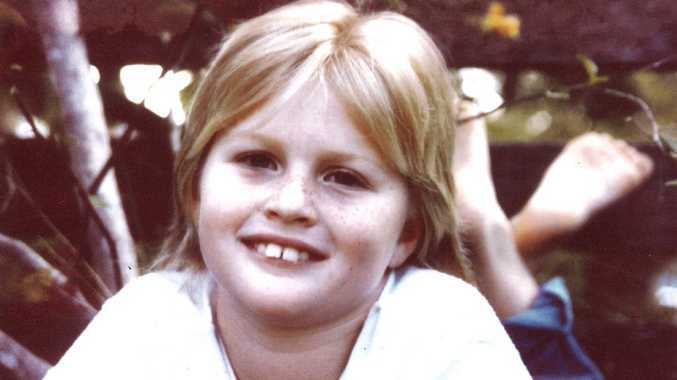 "He was known as Hollywood's youngest-ever movie director and producer," Mr Palmer said. Palmer Pictures will also produce a 24-part documentary on the making of the Titanic II ship. Testing has begun on a Titanic II miniature prototype in Germany and the ship's maiden voyage is planned for late 2016. Mr Palmer said the Sunshine Coast would play a part in the Titanic II film and he would use it to sell the region to the world. "It will also be a good chance to highlight the benefits of the Sunshine Coast," he said. Are you looking forward to Clive Palmer's Titanic movie? This poll ended on 24 October 2013. Yep - when can I book my ticket? No - you'd have to pay me to go see it. I don't think the movie will even get made.